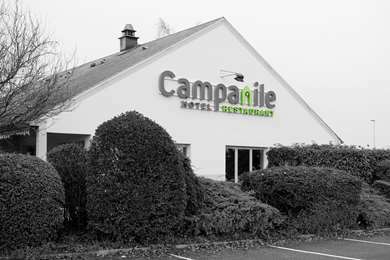 Hotel Campanile Laval Ouest warmly welcomes you into its friendly atmosphere a short distance from the A 81 motorway. 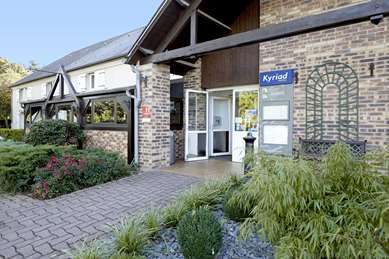 It is located a 15-minute walk from the city centre. 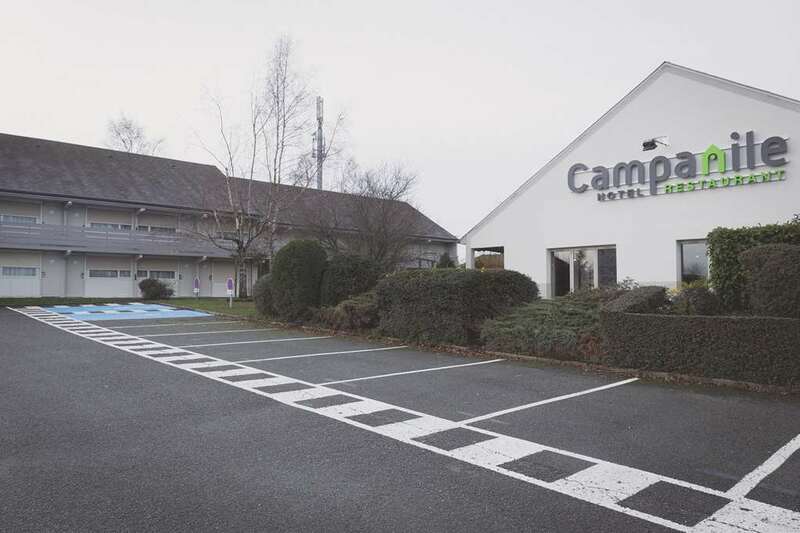 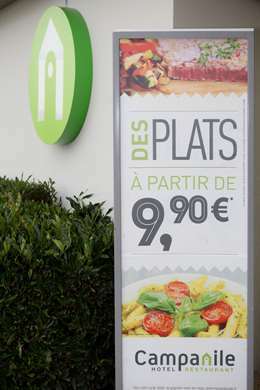 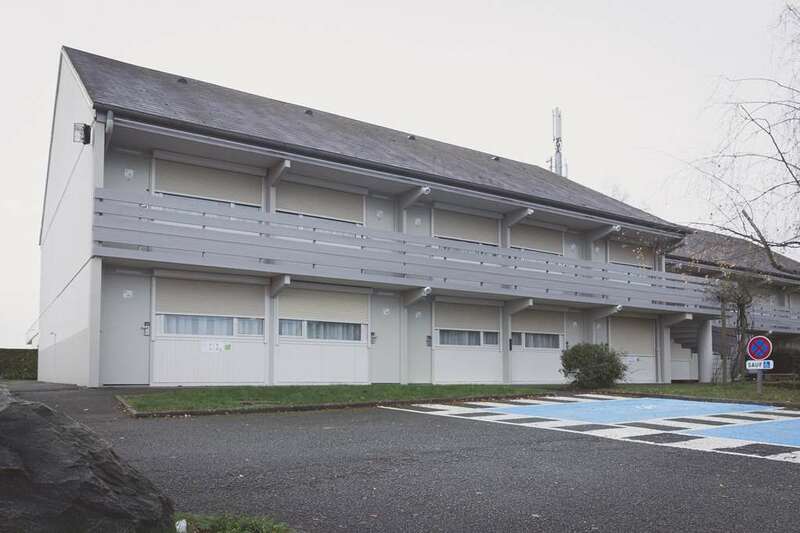 Ideal for business trips, an overnight stay or a weekend, the hotel is halfway between Rennes and Le Mans. This 3-star hotel is recently renovated and offers quality services. 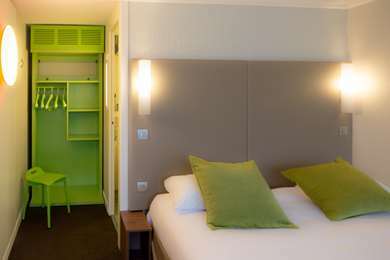 Our rooms, equipped with double beds or twin beds, feature comfortable bedding and soft duvets. All feature desks, free Wi-Fi and a welcome tray to prepare tea or coffee. 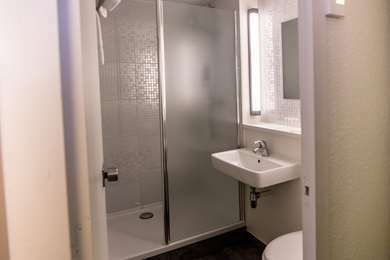 Some rooms are wheelchair-accessible. 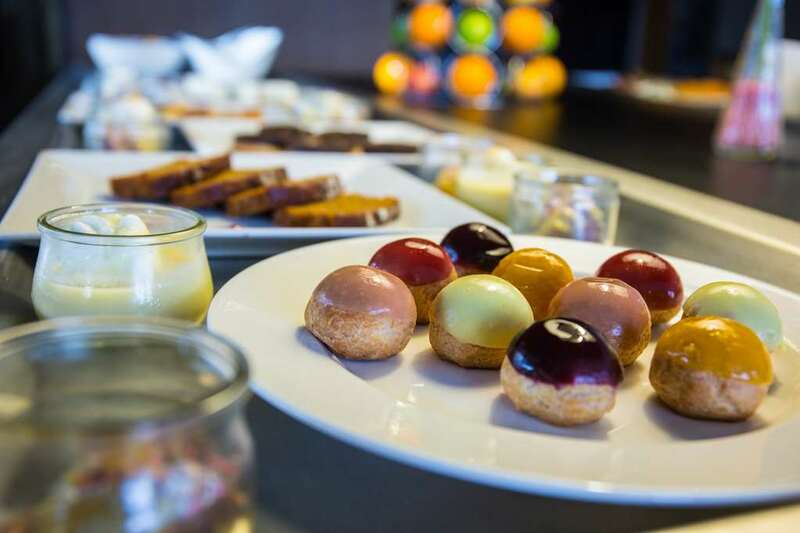 From breakfast to dinner, the Campanile Laval Ouest hotel-restaurant offers large buffets of appetisers and desserts. 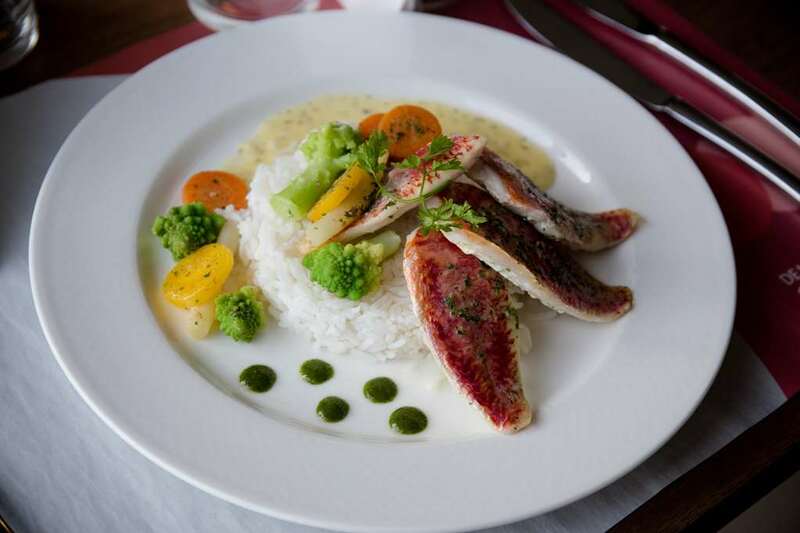 Our tradition of French cuisine changes with the seasons, ensuring freshness and quality. 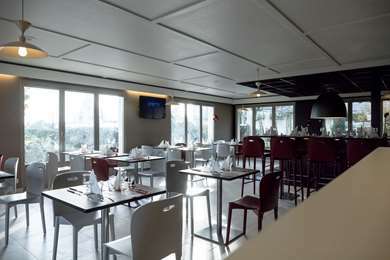 Ideal for a business lunch, a family meal or a dinner with friends, the modern air-conditioned restaurant is open to all residents and non-residents. Located in the quiet outskirts of Laval, our Campanile hotel-restaurant is ideal for your business events. 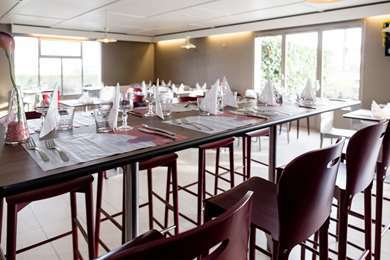 A meeting room is available to hire for up to 50 participants in cocktail fashion. 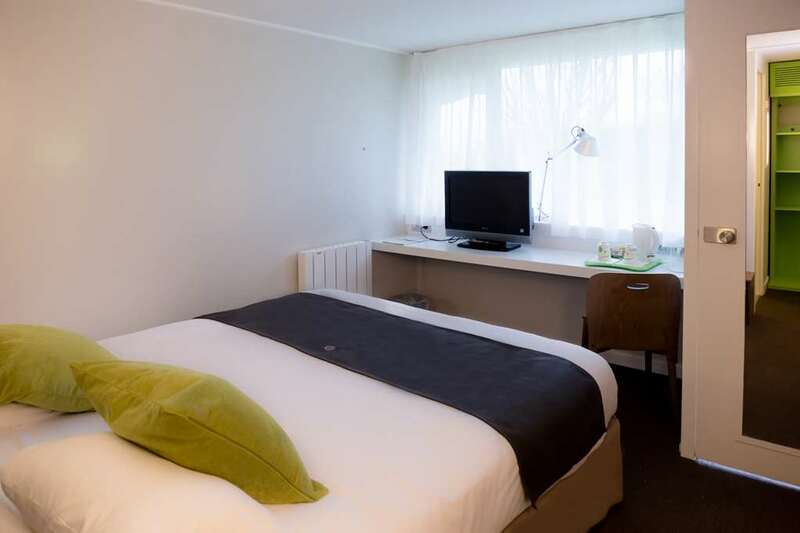 It receives plenty of natural light and is equipped with a flat screen TV with DVD player, a screen, a video projector and Wi-Fi access. The Hotel Campanile Laval Ouest offers the ideal base for discovering Laval, the castle and the many surrounding sport activities. 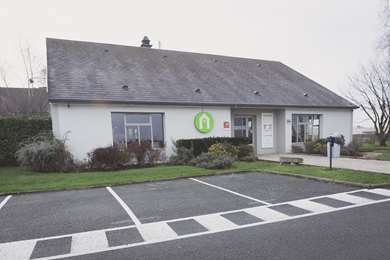 It is located 8 km from Laval à Changé Golf Club. Towpaths along the banks of the Mayenne are ideal for beautiful cycling and hiking. For families, the Aquabulle and the equestrian centre of the Grande Lande offer fun activities. The Campanile hotel Laval has 20 double and 19 twin rooms in pleasant, leafy surroundings. 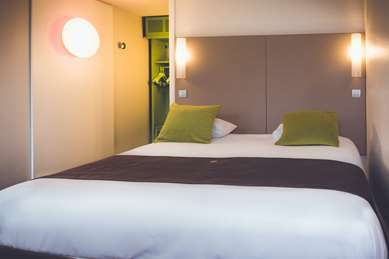 All rooms feature a flat-screen TV, free Wi-Fi, a desk, telephone, bath, duvet and tea and coffee-making facilities and biscuits. 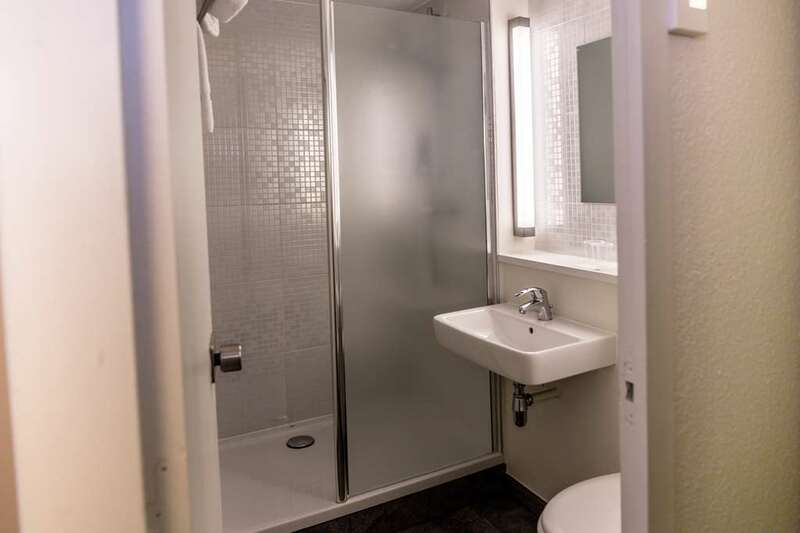 Guests with reduced mobility are welcome at our Campanile Hotel Laval, where the Restaurant and two bedrooms are wheelchair accessible. 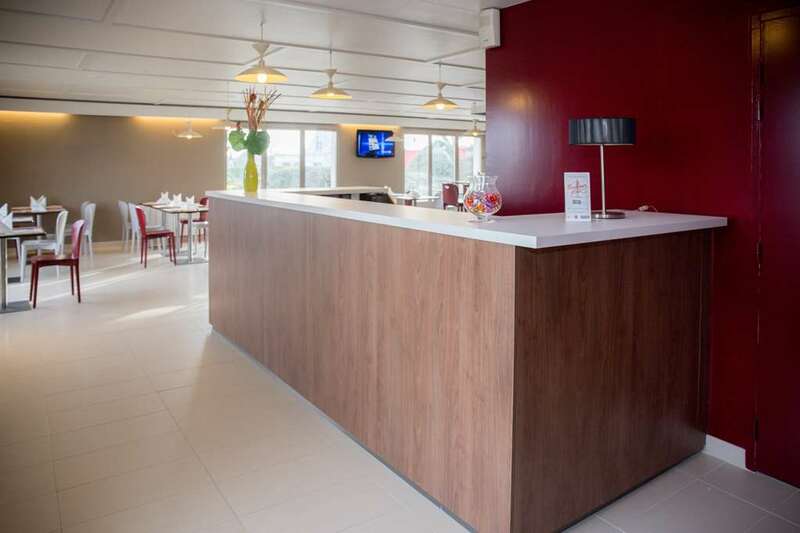 Boost your vitamin intake with our breakfast buffet, served from 06:30 to 10:00 and featuring tea, coffee, fresh fruit juice, cereal, pastries, cold meats, yoghurts and, of course, our fruit salads. At the Campanile Hotel Laval you can sample regional or traditional cuisine, whether you're enjoying a light lunch or a family occasion. Choose from buffet options, à la carte dishes and a children's menu. Lunch and dinner are served from 12:00 to 13:30 and 19:00 to 21:30 respectively. 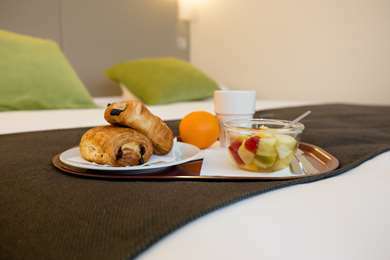 Room service is available until 23:00 but must be booked in advance.